We are here to help you with all of your garage door repair needs. When you hire our company you can be sure every repair we make to your garage door is completed up to the highest standard. We are just a quick call away. 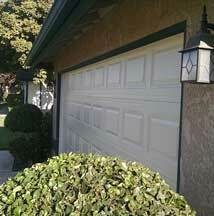 Call us for a garage door repair estimate if you are in Tulare, Fresno, or Kings County. We look forward to the opportunity to help you with all of your garage door repair needs. When you call Garage Door Repair and Installation Company, you can trust the fact that we are truly a local company. We are located right in Visalia California and serve all of Tulare, Fresno, and Kings Counties. Local garage door companies are able to charge lower prices for repairs due to lower fuel costs and travel time. Additionally, a local garage door repair company will be more likely to charge fair prices because they have an interest in building a solid reputation throughout the local community. 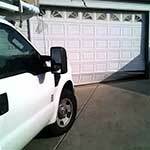 Our company appreciates the opportunity we have to help local residents with their garage door needs. The most important step of the repair is the garage door evaluation process. 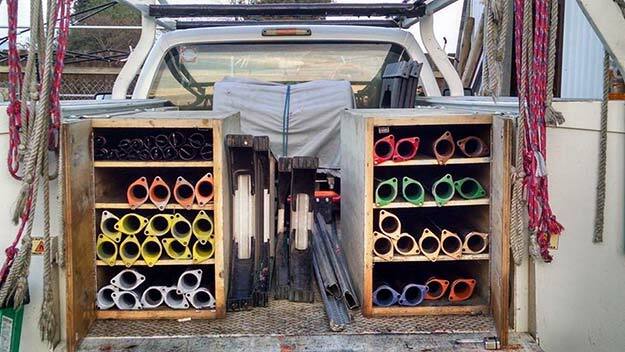 A garage door has a lot of different moving parts. Therefore, there are many different elements that can cause a garage door to stop operating correctly. The garage door repair industry is full of companies who claim your garage door has more severe issues that it truly does. When you hire our company, we will give you an honest evaluation of what is wrong with your garage door. 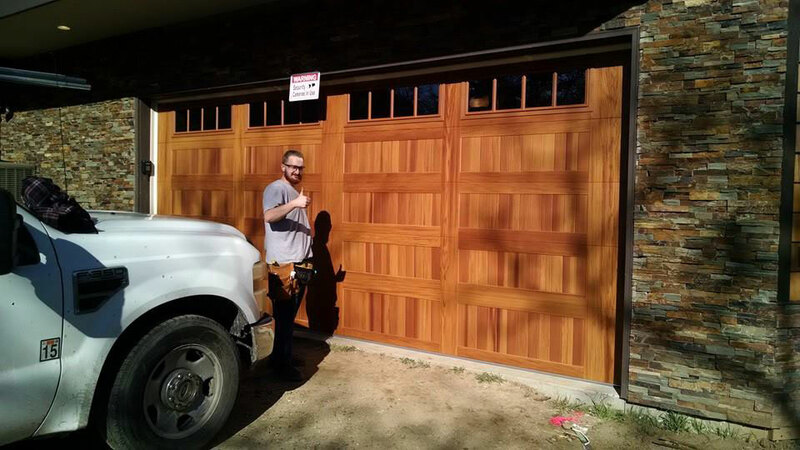 Our owner and operator has over 24 years of experience in the garage door repair industry. We have more experience than a vast majority of local companies. We provide only the highest quality of garage door repair services. Garage Door Repair and Installation Company, is a Veteran owned and operated company that will inspect your garage door with military like precision. Some companies will advertise really low prices. They will then try to charge you a much larger amount once the job has been completed. The practice is so common there is a name for it. The practice is referred to as “bait and switch.” Many garage door repair companies are willing to use these types of tactics to convince you to use their company. Meanwhile, our garage door repair company always offers honest and competitive pricing on all garage door repair and installations. No one ever knows when their garage door will stop working. That is why we offer emergency services 24 hours a day, 7 days a week. Our quick response time will allow you to get back to your day quickly. Do not hire a garage door repair company that is not licensed. If an unlicensed garage door technician is injured while on your property, you can be held responsible for all of their injuries. Even if a company says over the phone that they are licensed, it is up to you to verify whether or not they are truly licensed. Do not schedule an appointment with a garage door repair company unless you have their license number and check with the CSLB to make sure it is an active license. No return trip necessary, same day repairs. Our garage door repair company only sells LiftMaster garage door openers and C.H.I. garage doors. They make quality products in which we can offer with confidence to our customers. It is more important than ever to learn as much information as possible about the garage door company you are considering hiring. Those of you who are not familiar with the garage door repair industry may not understand the risks of calling a garage door company without researching their company first. Therefore, we are going to take a couple of moments to help you understand why researching a company is so important. Many garage door listings you may call online will lead you to a call center out of state. The call center will then dispatch an inexperienced and unlicensed garage door tech to your home. These technicians will intentionally misdiagnose the issue with your garage door in an attempt to get more money. You can usually identify who these companies are because they will not be willing to give you their contractor’s license number over the phone. Additionally, they will answer the phone with a vague phrase like “door service” instead of a company name. These types of garage door repair companies will inevitably start to draw too much attention to their business practices. They will then simply start using another company name and use the same tactics. That is one of the reasons you should always know who you are dealing with when hiring a garage door repair company. Call us today. 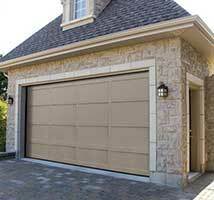 We will discuss your garage door repair or garage door installation needs. Our company will schedule an appointment to come out when it is most convenient for you. We look forward to the opportunity to assist you with all of your garage door needs. Tulare County Cities – Tulare, Porterville, Exeter, Visalia, Dinuba, Lindsay, Woodlake, Three Rivers, Earlimart, Orosi, Pixley, Tipton, California Hot Springs, Kennedy Meadows, Allensworth, Richgrove, Lemon Cove, Londom, Farmersville, Aplaugh, Wilsonia, Est Porterville, Ducor, Sequoia Crest, Goshen, Sultana, Waukena, Poplar-Cotton Center, Yettem, Sugarloaf Village, Silver City, Terra Bella, Camp Nelson, East Orosi, Cedar Slope, Sugarloaf Mountain, Poso Park, East Tulare Villa, Posey, Cutler, Strathmore, Traver, Woodville, Ponderosa, Plainview, Ivanhoe, Idlewild, Panorama Heights. Fresno County Cities– Fresno, Clovis, Sanger, Selma, Reedley, Shaver Lake, Kingsburg, Kerman, Caolinga, Squaw Valley, Firebaugh, Orange Cove, Mendota, Parlier, Riverdale, Huron, Auberry, Caruthers, Laton, Raisin City, Tranquility, Calwa, Fowler, Cantua Creek, Del Ray, Three Rocks, San Joaquin, Minkler, Lanare, Monmouth, Malaga, Friant, West Park, Bowles, Easton, Centerville, Big Creek, Biola. Kings County Cities– Hanford, Lemoore, Kettleman City, Corcoran, Avenal, Armona, Lemoore Station, Home Garden, Hardwick, Stratford, Grangeville.